Hummer H1, H2 and H3 model year changes and Buying Guide. Hummer H1, H2 and H3 Model Year Changes and Buying Guide. 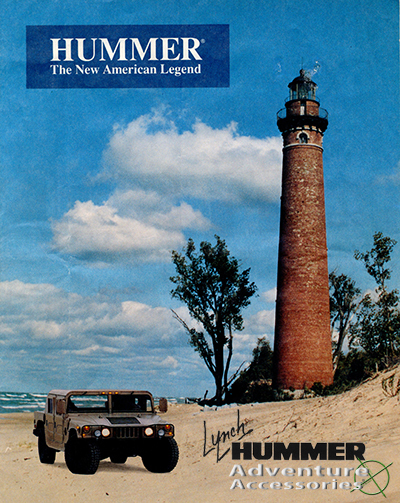 The Definitive Guide to Hummer Year by Year Differences and Product Information. The Complete HUMMER Guide including year by year changes and H1 production numbers by model and color. 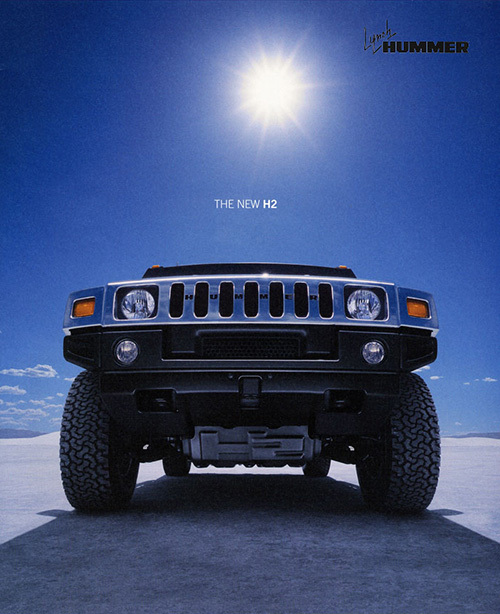 Hummer H2 Model Year Changes. 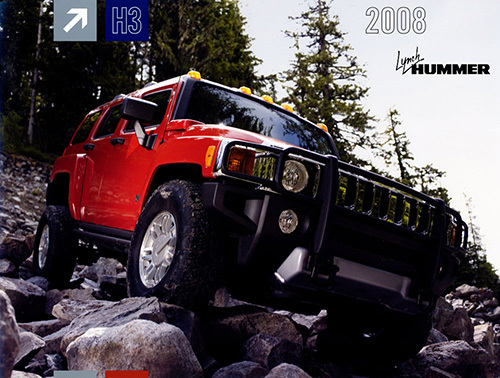 Hummer H3 Model Year Changes.